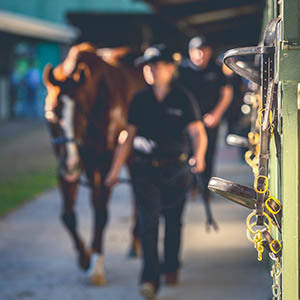 The all time record price for the Magic Millions Tasmanian Yearling Sale was smashed in Launceston today when Kenjorwood’s sister sold for $160,000. Offered at the auction by Grenville Stud, the filly beat the previous best price of $115,000 to be the standout top seller of a highly successful sale. The Snippetson filly, consigned as Lot 85, is the sixth foal of the stakes performed mare Flying Diva, a two time winner by Flying Spur. 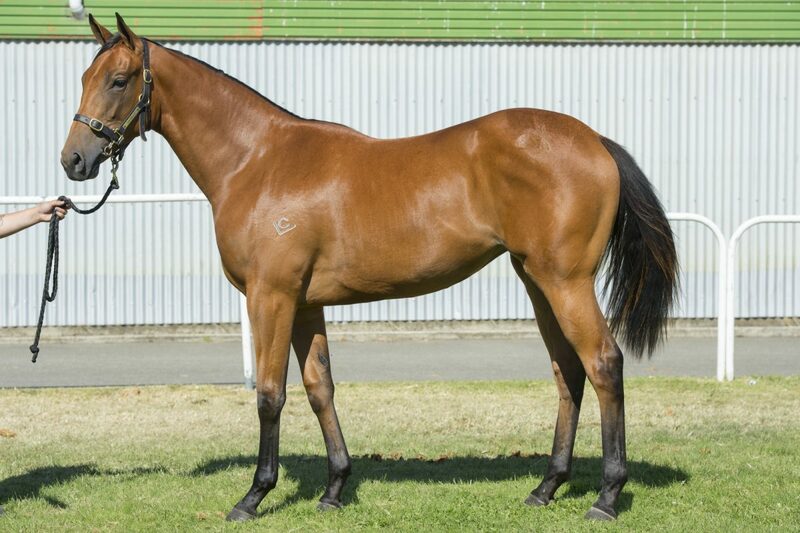 She is a full sister to the star Tasmanian owned and now Victorian trained Kenjorwood – a winner of 10 races and 17 times placed for earnings of over $686,000. 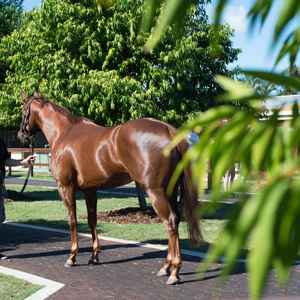 It was only fitting the connections of Kenjorwood were able to buy the filly with one bid – after outlasting both Denise Martin of Star Thoroughbreds and Henry Dwyer. “We went well over the budget, but we just wanted to buy her – and they say you should buy the one you love, not the one that’s left,” Winwood added. The second top priced seller of the day was the Written Tycoon-Burnished filly from Armidale Stud who sold to Prime Thoroughbreds for $100,000. The leading buyer of the day was young Victorian trainer Matthew Brown who signed for seven lots at a spend of $201,000. The sale rounded out with a record average price of $24,062 boasting a gross of $2.31 million at a clearance rate of over 78 per cent. 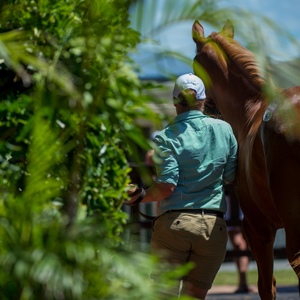 “To hold our mark on what was a spectacular sale last year is a fabulous result for the Tasmanian breeders,” Magic Millions Managing Director Vin Cox said. 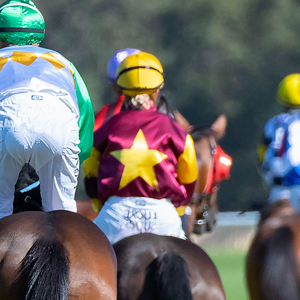 “With the support of Tasracing we’ve been able to grow this sale exponentially over the last few years,” Cox added. 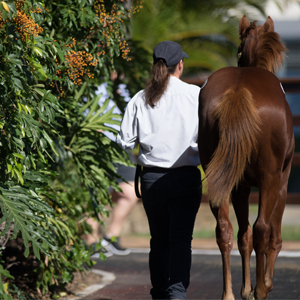 The Magic Millions focus now switches to Western Australia for the 2017 Perth Yearling Sale to be conducted on Monday and Tuesday.